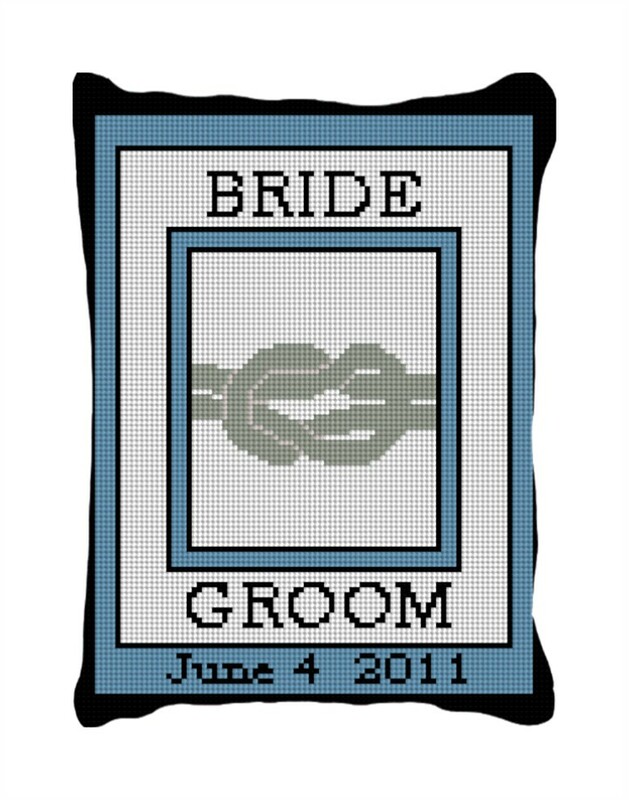 After they tie the knot, help them remember their very special day with this fully customizable ring bearer pillow. It is the gift that keeps giving. Not to mention, it will go well anywhere at home.